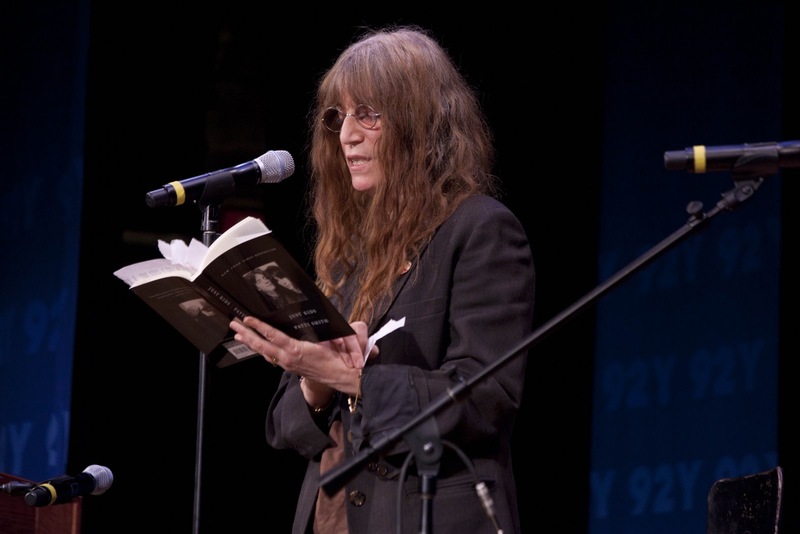 Punk icon Patti Smith‘s literary skills have again landed her book world honours – she’ll be among the top writers competing for this year’s (11) coveted Los Angeles Times Book Prize. The “Because The Night” rocker, social critic Christopher Hitchens and novelist Jonathan Franzen will be among the finalists. Smith picked up the top prize at the 2010 U.S. National Book Awards in New York in November (10) for her memoir Just Kids. 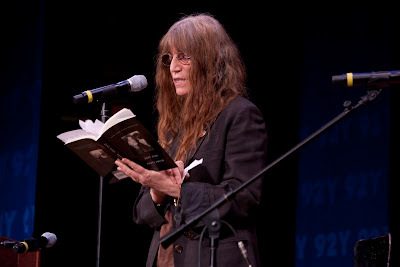 In other Patti Smith news, the legendary singer/songwriter, poet made an appearance at Manhattan’s 92nd St. Y on Wednesday, February16 (8:00 p.m). 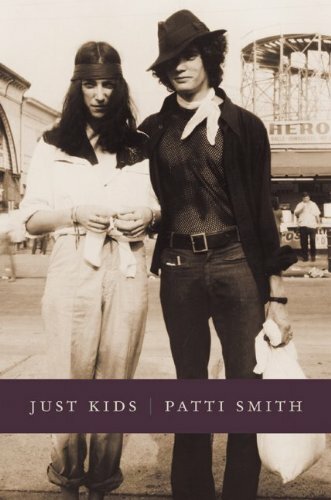 Smith faced a full house where she discussed her new memoir, Just Kids, and shared memories and experiences of her remarkable relationship with photographer Robert Mapplethorpe and offered a rare glimpse of her ever moving story of youth as well as her formible body of work that spans 40 years. Smith was joined on stage by longtime guitarist Lenny Kaye and old friend Sam Shepard where she combined reading with musical performance. Those in attendenace who purchased her book at the event were lucky enough to have it signed.